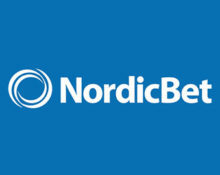 NordicBet – €20K Quickspin Cash Race! Win up to €5,000 in cash and daily Free Spins! 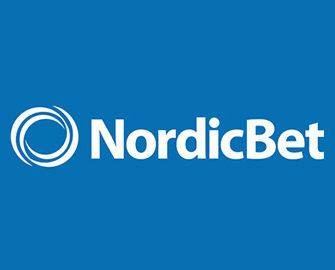 Get a grip on the massive €20,000 cash prize pool in the latest Quickspin Tournament at NordicBet. Play on selected games and collect points to climb your way up on the leader board. The TOP75 spinners will be rewarded with cash prizes of up to €5,000. Plus, guaranteed Free Spins every day of the campaign for all players who wager minimum €100 on the race games. Exclusive for players from Finland, Norway and Sweden. Take part in a fiery 1-week race at NordicBet and compete against your fellow players for a share of €20,000 in cold hard cash. Simply wager on a selection of Quickspin games to collect points and race into the TOP75 on the leader board to be a winner. Plus, there are guaranteed Free Spins every day of the race for all who wager minimum €100 on the tournament games. The leader board will be updated daily by 18:00 CET except for the weekend. 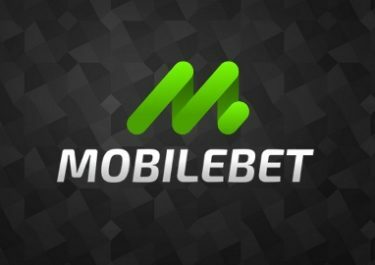 Prizes will be credited in cash by 18:00 CET on 23rd January 2018. Terms and conditions apply. The TOP75 players at the end of the race will each win a cash prize: 1st – €5,000 |2nd – €1,250 | 3rd & 4th – €1,000 | 5th to 10th – €500 | 11th to 25th – €250 | 26th to 75th – €100. 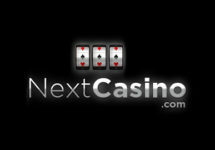 All players can earn daily Free Spins by wagering on the race games. These are credited by 18:00 CET the following day, except weekend Free Spins which are added on Monday. Every Euro won with the Free Spins will be rewarded with one extra point towards the leader board. Wager €100 | €250 | €500 on the race games – receive 20 | 50 | 100 Free Spins on a selected game. 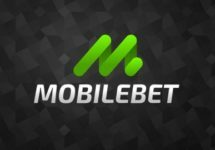 Wagering requirement is 35x FS winnings within three days, subject to the NordicBet bonus terms and conditions.